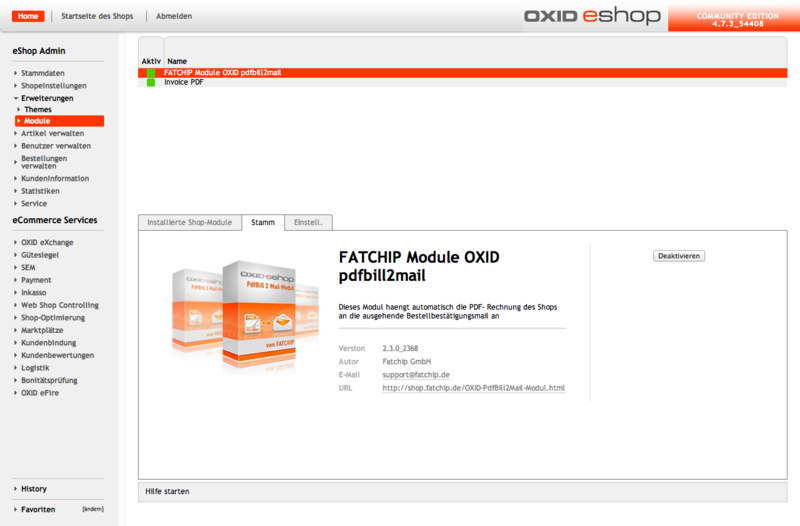 OXID eXchange | FATCHIP OXID Plugin PdfBill 2 Mail 2.5.2 Sourcecode | Stable | PE | 4.7.x - 6.1.x | Module, Themes, Language Packs direkt herunterladen! 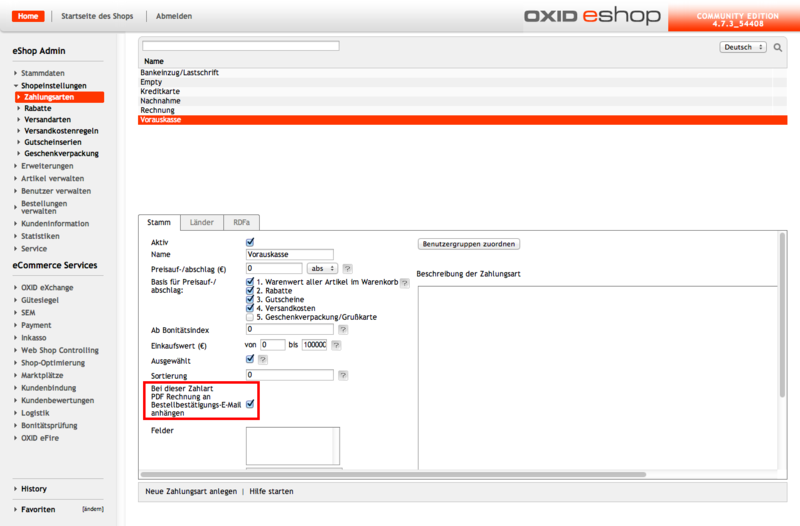 The plugin automatically attaches the PDF invoice from the shop to the order confirmation email for the customer and the operator. Please note: In the OXID Enterprise Edition, the PDF invoice feature is not available! 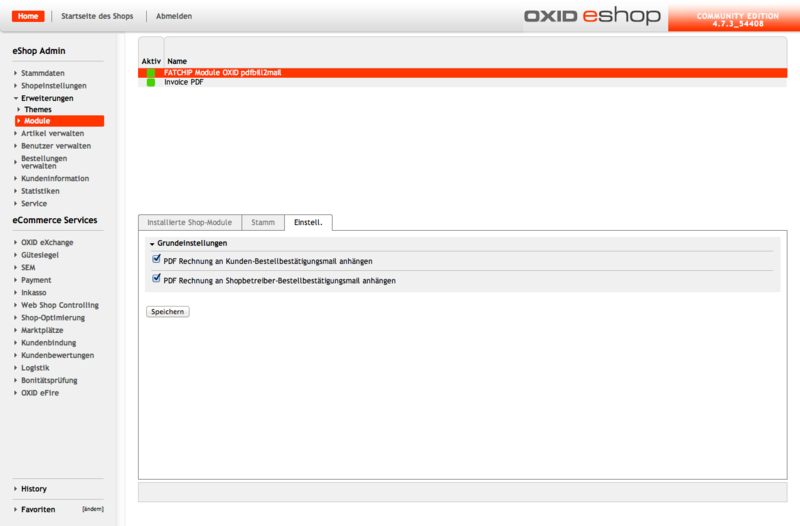 Therefore, the plugin is only available for the OXID Professional Edition!